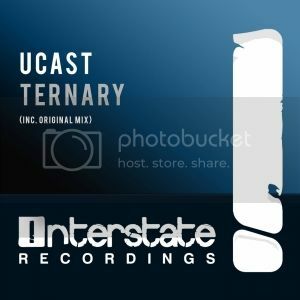 The ever hypnotic sounds of UCast return to Interstate to tantalise your senses once more with the big room crowd pleaser 'Ternary'. As ever it's a big techy monster that begins to roar from your speakers, as UCast once again delivers that clinical hit of his much loved production style and injects more tech mayhem into your ears. The no nonsense break and build pave the way for the epic drop, with its uplifting meets tech appeal and infectious groove to boot. A big year is on the horizon for this young star and another fine cut has been delivered. Essential!